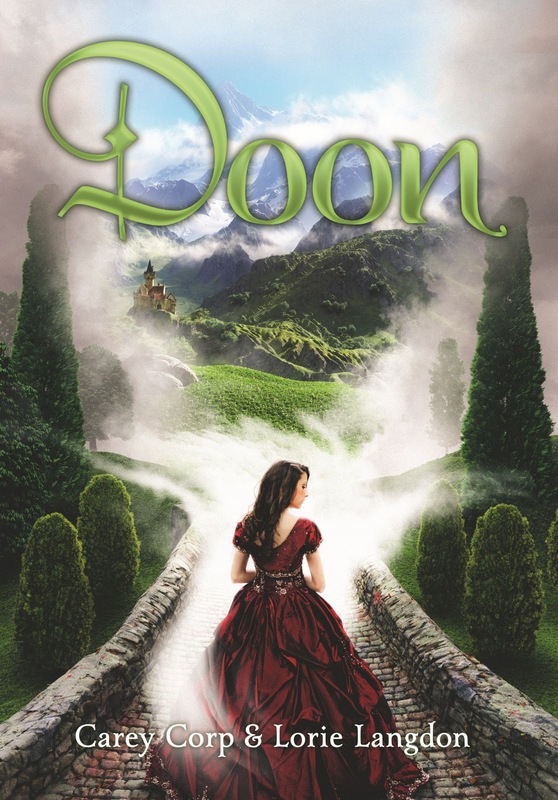 While my adorable co-author, Lorie, *dreams* of DOON becoming a movie, I have to admit I dread it. 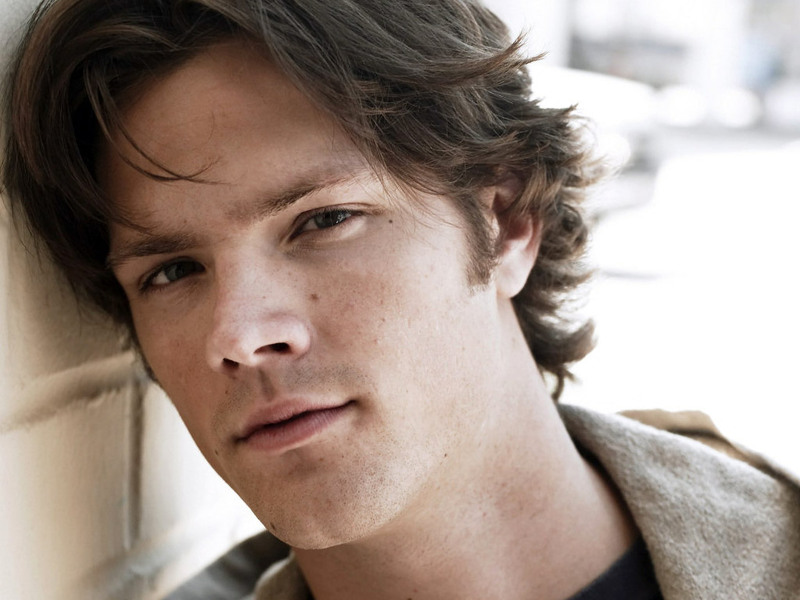 Mainly because Hollywood would have to cast my characters with real, live actors. Aside from screenplays that may or may not do the book justice and directorial interpretation, how could any flesh and blood mortals compare with the larger than life people in my head? But fantasy casting Kenna, only solves half the equation. What about Kenna’s prince with the heart of gold and the charm of the boy next store? I’m talking about my ultimate good guy Duncan MacCrae. In fact, Sam and Duncan are so similar in character, temperament, and physicality that I would be worried I’d subconsciously patterned my character off of Supernatural, except … I didn’t start watching the show until this year. After DOON had been written and rewritten—seven times. After the novel had been sold in a four book deal to Zondervan/HarperCollins. Unfortunately Jared is too old to play the teenaged Scottish prince. 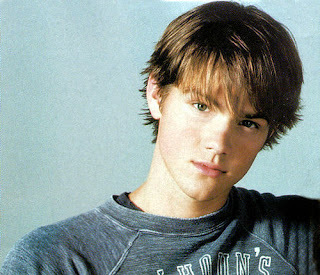 But since this is a FANTASY casting session, I choose Jared! And in my fantasy, he does a perfect Scottish accent. So how about you? Who would you choose to play Kenna and Duncan in your fantasy casting session of DOON? When I was reading I right away pictured Duncan as Kellen Lutz and Jamie as Alex Pettyfer.